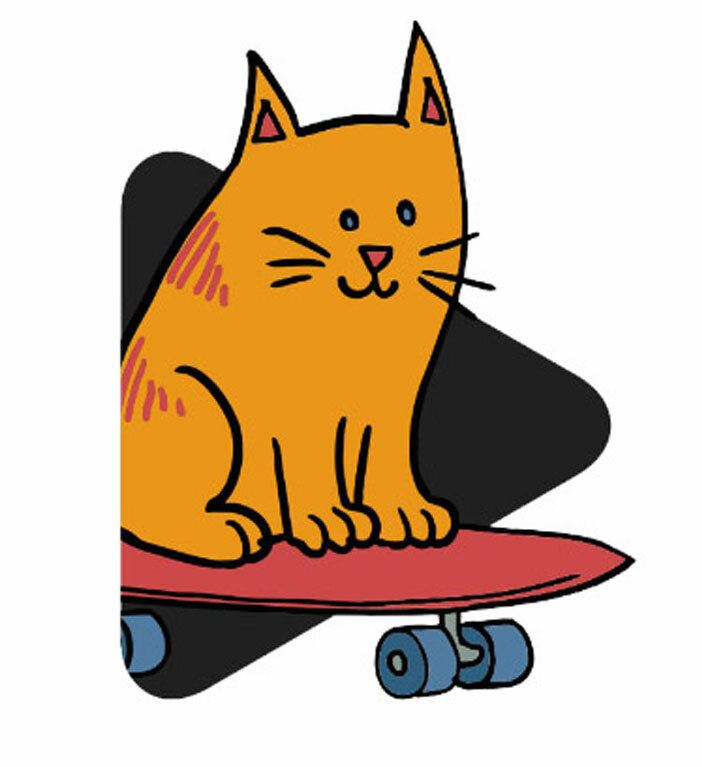 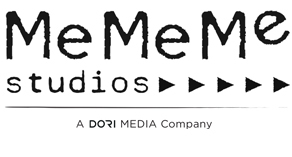 MeMeMe Studios is Israel’s first International MCN (Multi Channel Network) producing content for Youtube and other destination sites, as well as third party rights management. 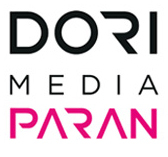 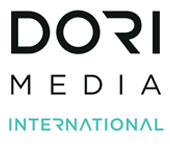 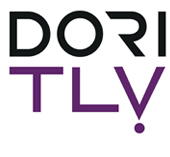 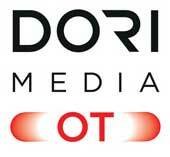 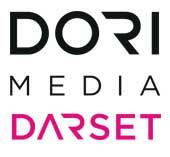 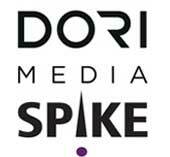 The company was founded in 2014 as part of Dori Media’s long-term digital strategy as a main content producer and distributor in the rapidly changing international market. 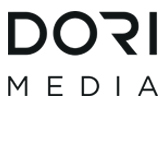 As a YouTube MCN, MeMeMe is operating in several levels: production, distribution and rights’ management of content under its senior partner’s YouTube account. 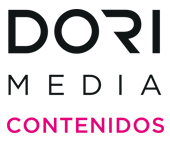 Production – MeMeMe is producing its own original content, designed for digital platforms, as well as seeking local talents for co-production of original new brands. 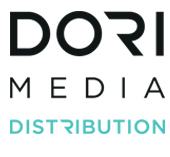 Distribution and digital rights’ management – In addition to operating its own brands, MeMeMe is operating Dori Media’s 10 successful partner channels as well as third party (both companies and independent creators) brands on YouTube.